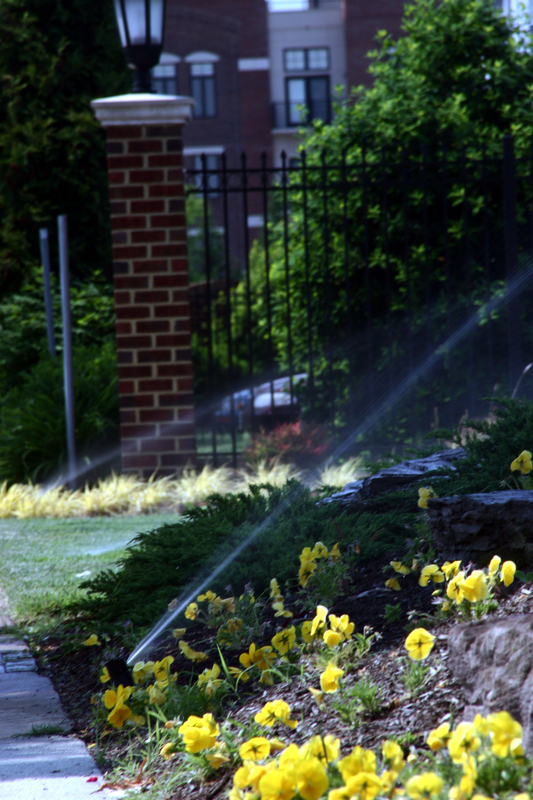 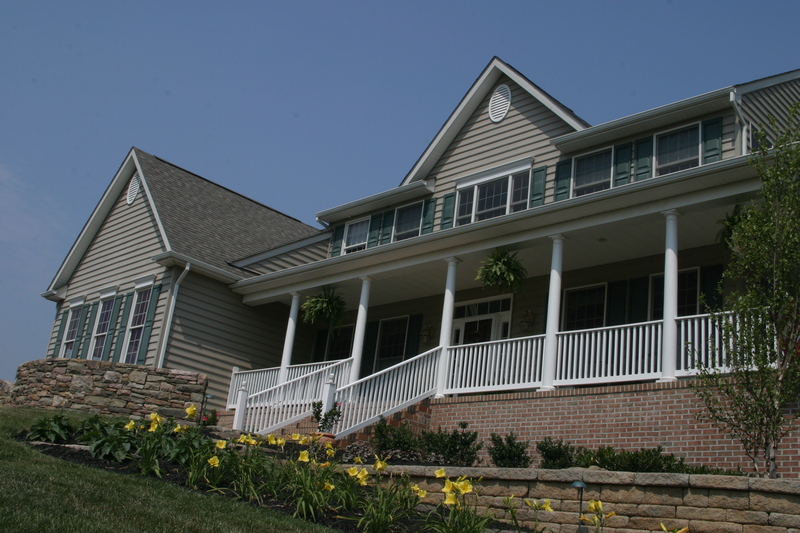 R.T. MacKenzie, Inc. provides residential landscaping irrigation services to clients customers throughout Maryland, Virginia and Washington, D.C. 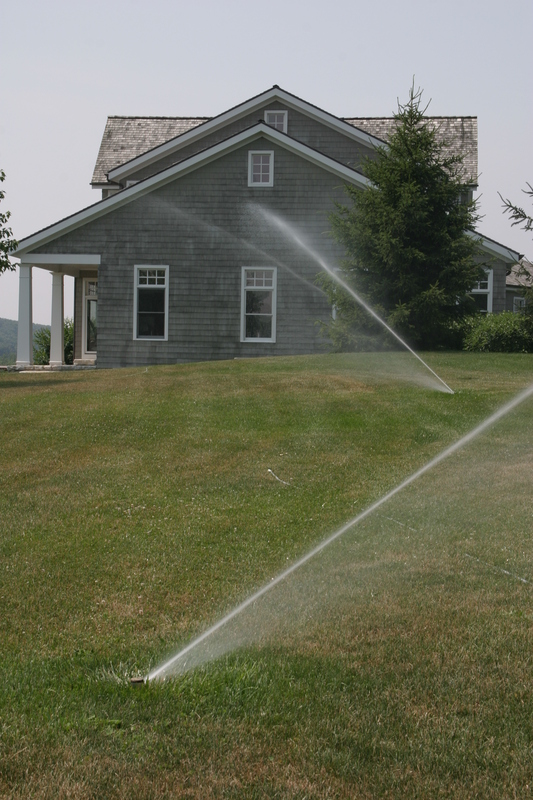 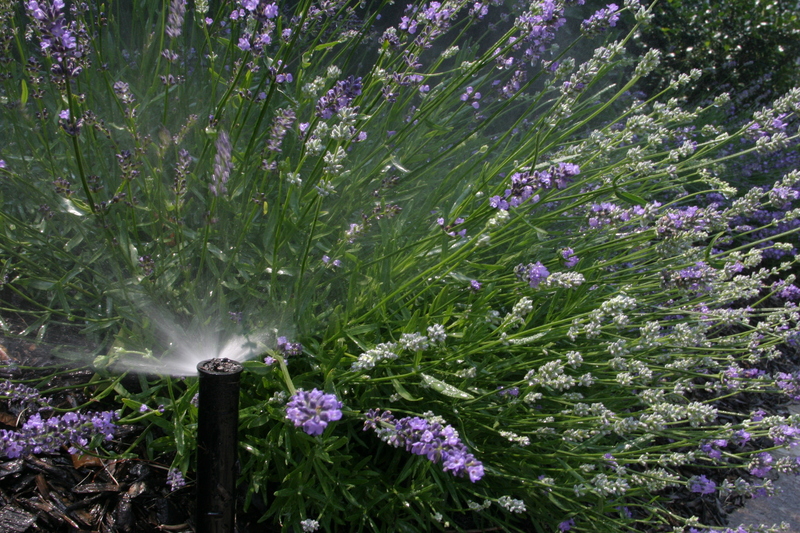 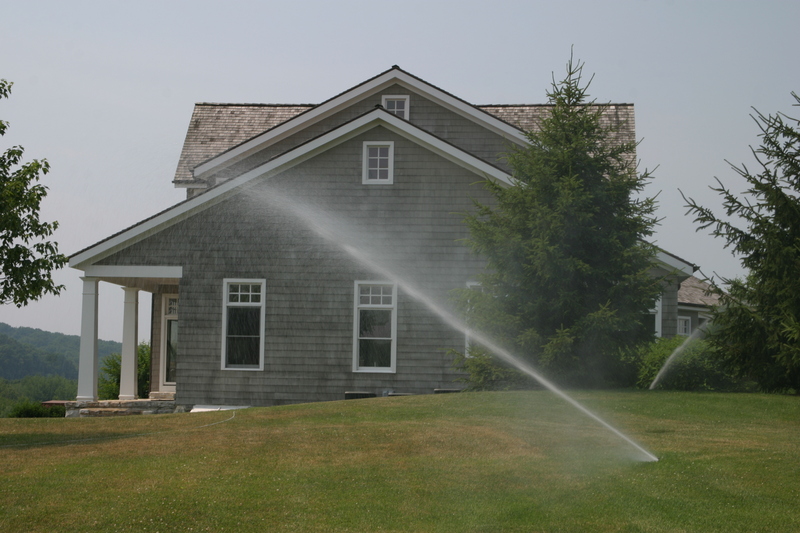 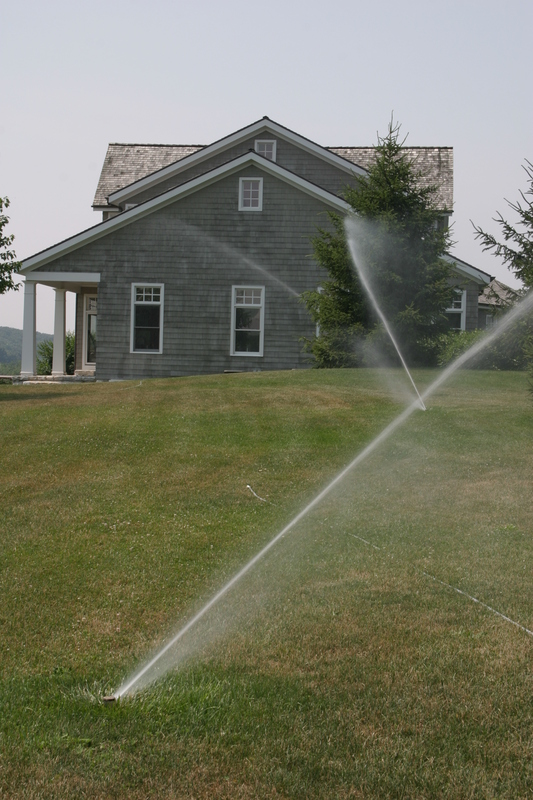 Residential landscape irrigation is an essential part of landscape design. 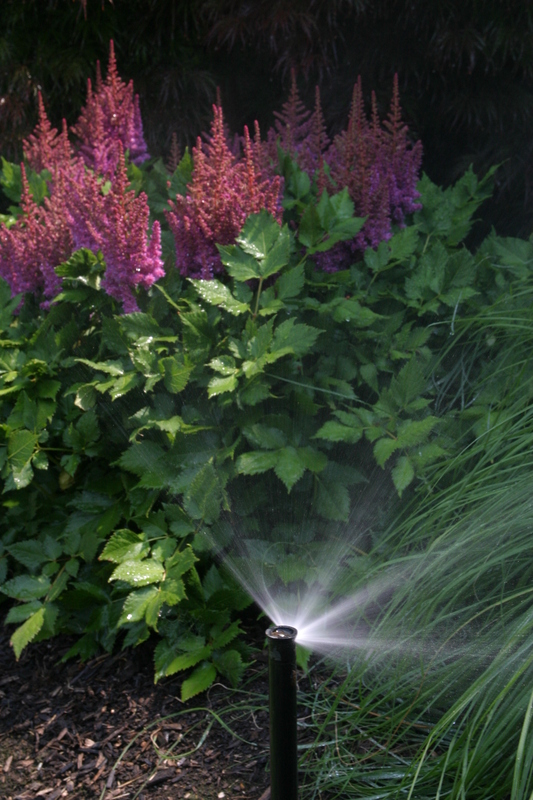 A well planned irrigation system will help to preserve turf and promote lush and colorful gardens that showcase your property and assure curb appeal. 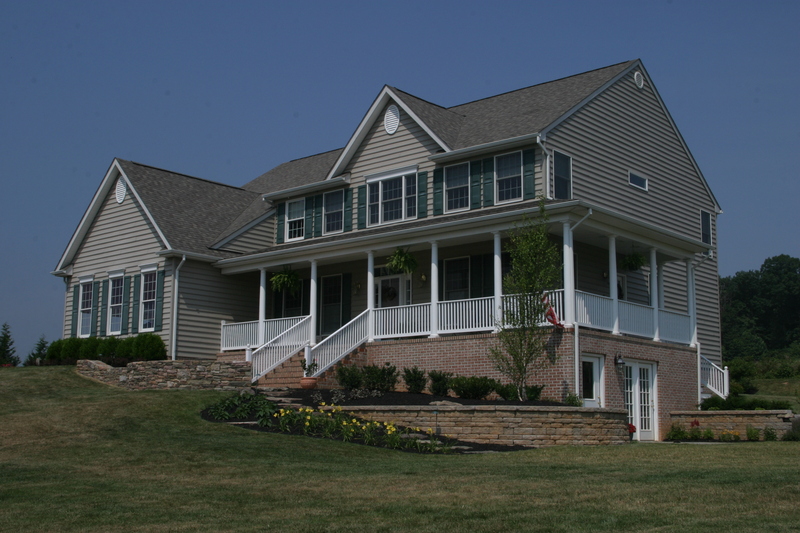 Your professionally installed system can afford you peace of mind while you are away on vacation or just simply busy at work. 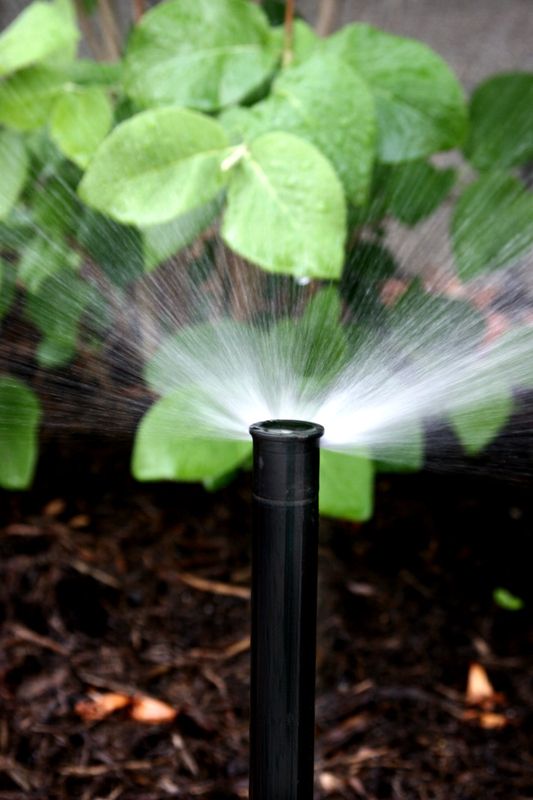 And, you will be able to redeem valuable time that was once spent filling cans and dragging hoses. 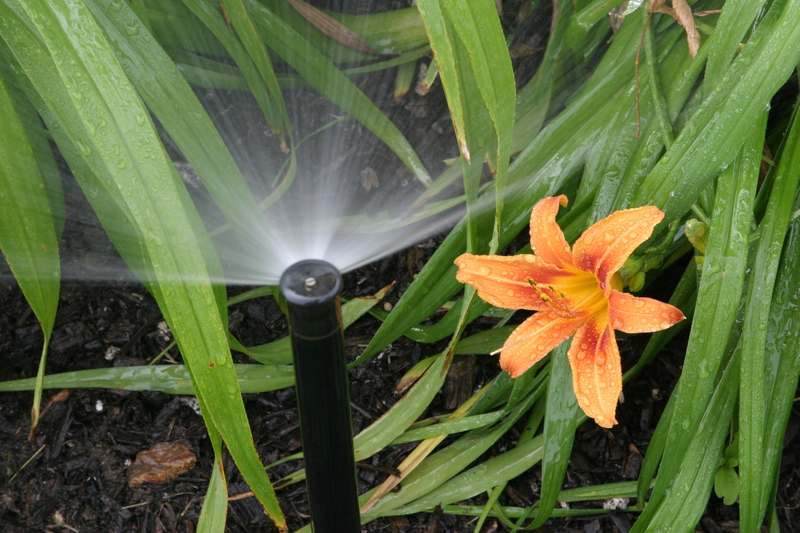 In the event that you want to modify your watering cycle for new plantings or your favorite annuals, the system’s controller can be easily changed to meet a temporary need. 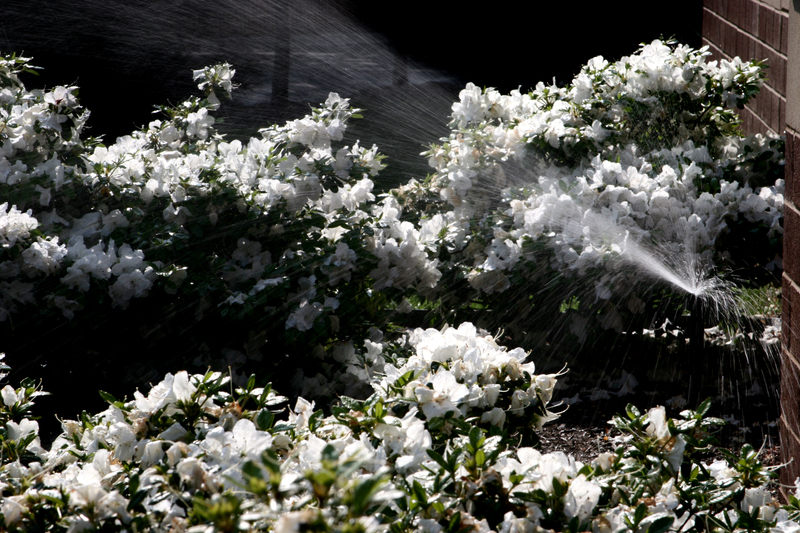 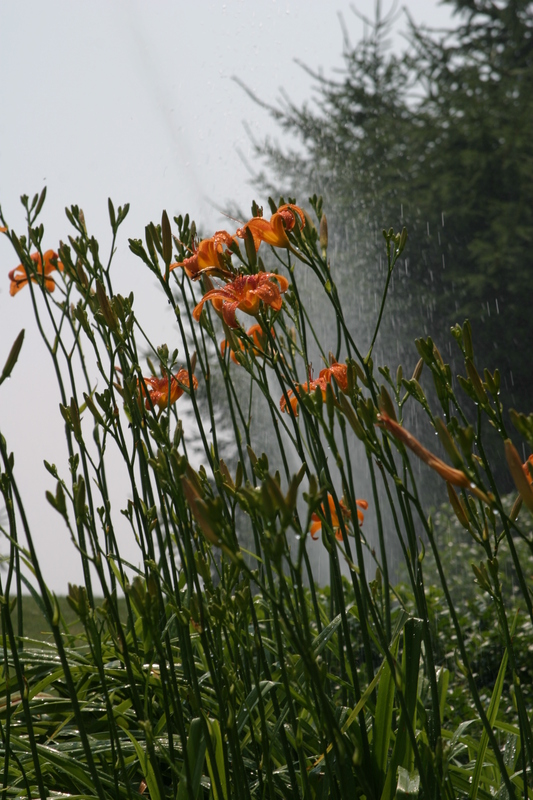 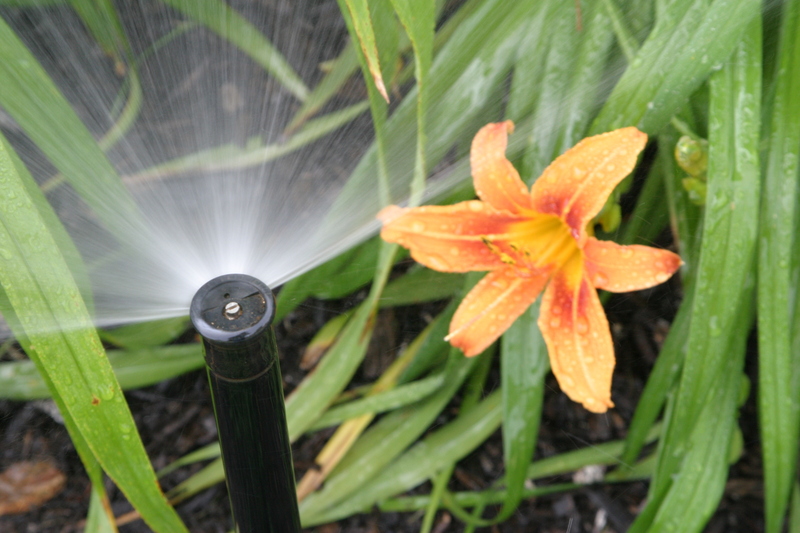 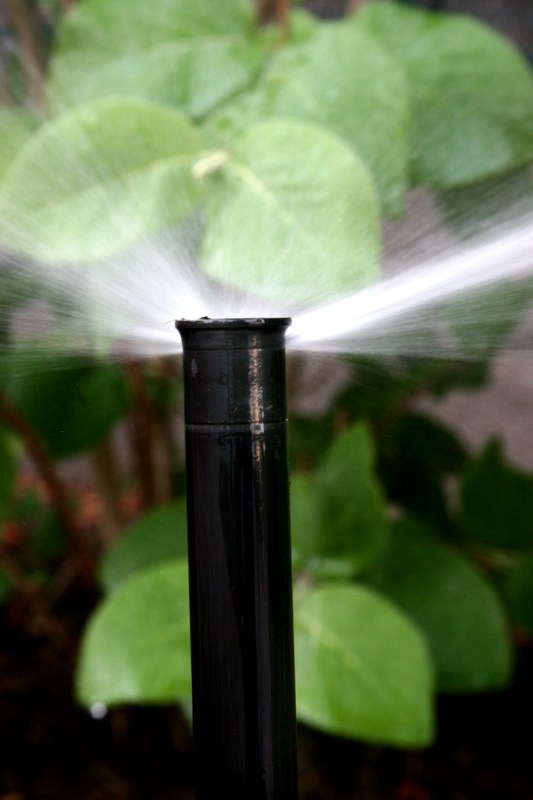 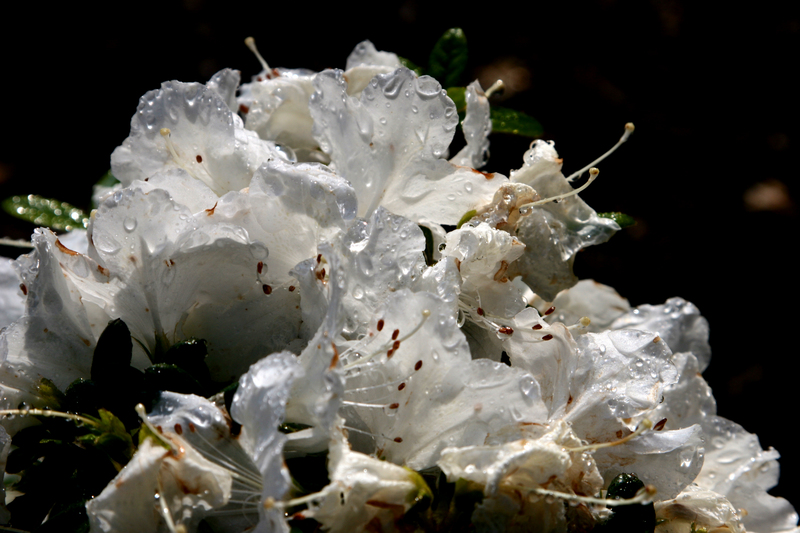 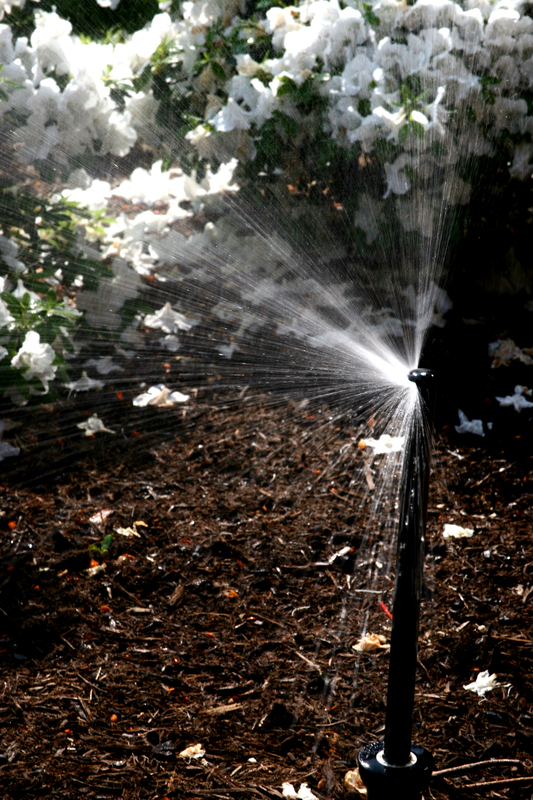 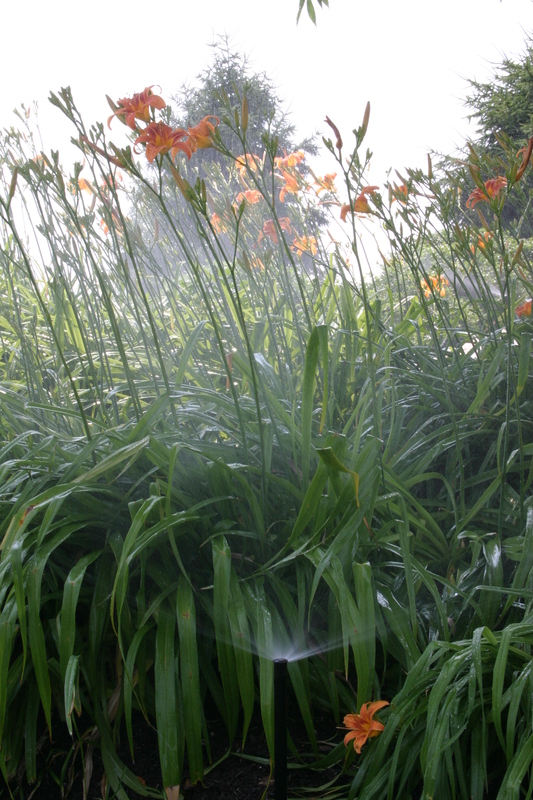 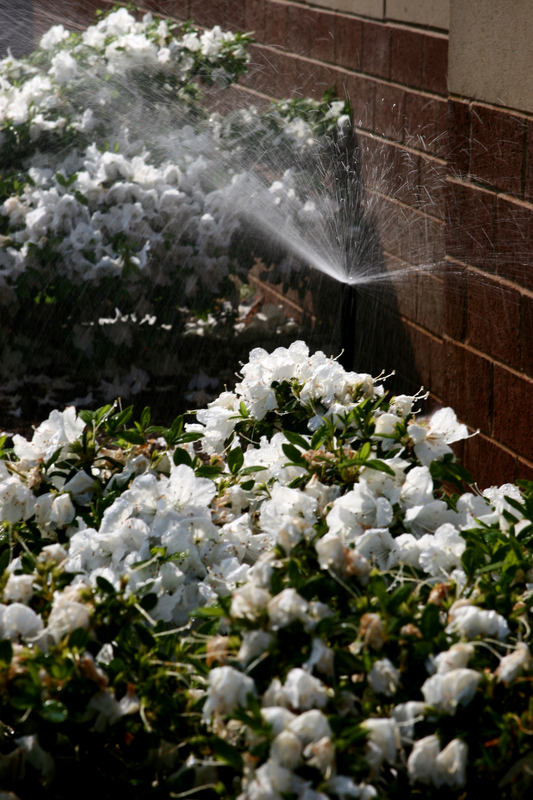 Protect your investment… meet with one of our certified irrigation professionals. 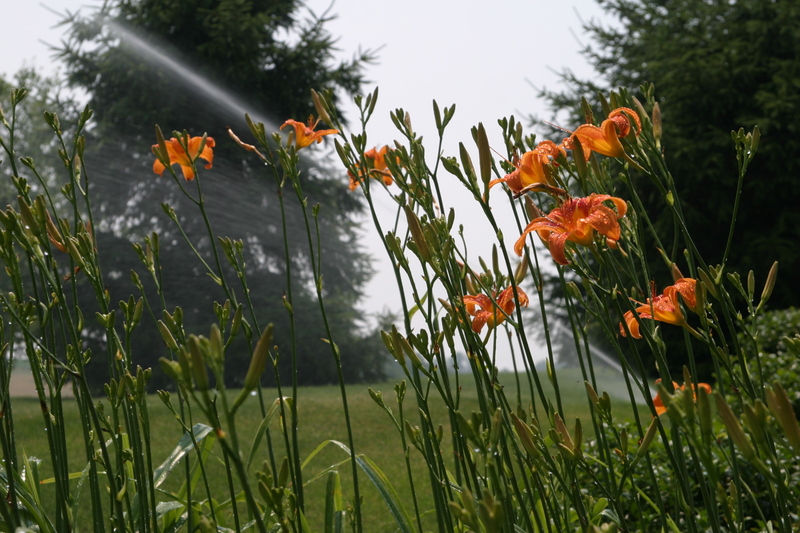 He will be able to recommend the best type of system and products for your landscape, answer questions regarding operations, and advise you on how to set up an annual maintenance schedule.